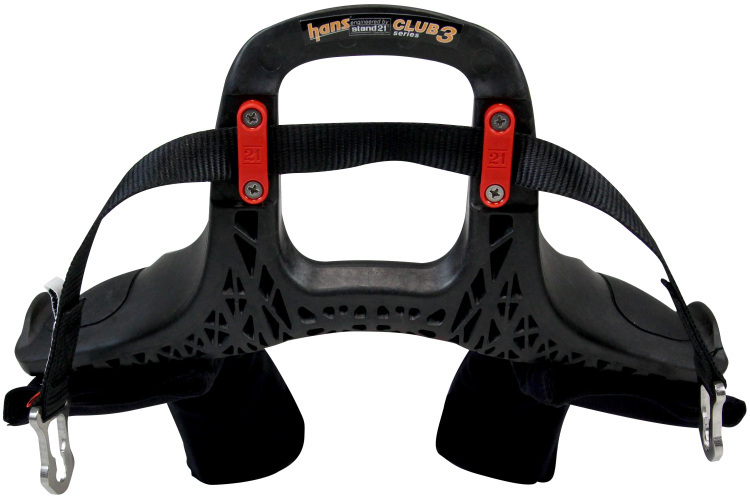 Stand 21 is proud to introduce its brand new HANS® device. Retail price currently is $379. Contact us through the Want More Info button below for special offers.